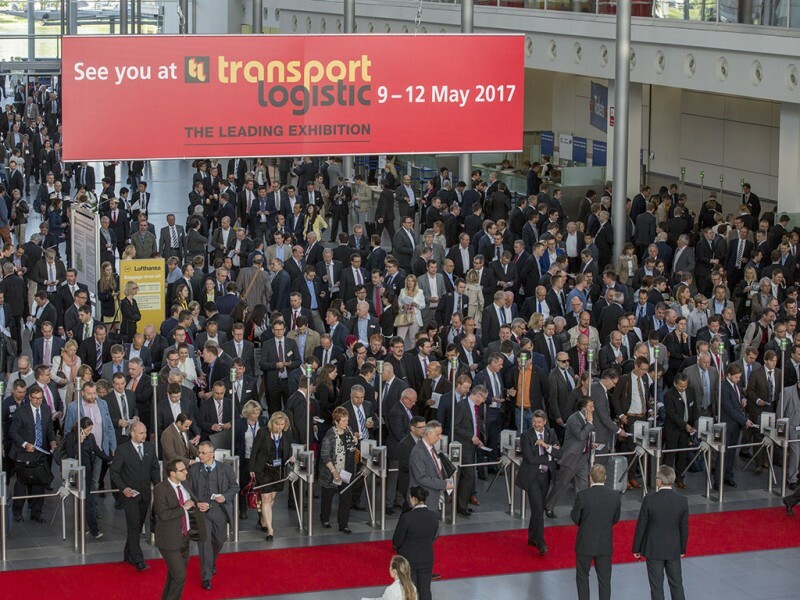 Digitalization is a central topic at transport logistic which takes place from May 9 to 12, 2017. A selection of exhibitors give the first insights into what they will be showcasing from this area in Munich. 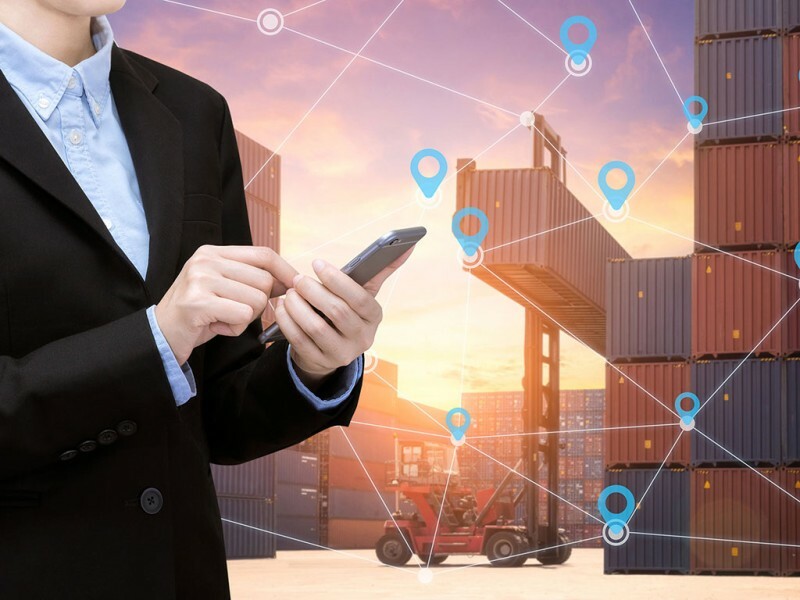 Forwarding agents and logistics companies work in a dynamic environment that places high demands on economic, ecological and social sustainability. Digitalization is changing consumer behavior as well as the production and sales strategies of industry and trade. As a result of innovations in processes and technology, new logistics solutions are being created. At the same time the markets and the market participants are regrouping. “The world of road freight transport is undergoing significant change at the moment,” says Mikael Lundqvist, Director Strategy, Communication and Marketing at Scania Germany/Austria (Hall A6, booth 313/414 and Hall B2, booth 300). “The focus here is on sustainable transport solutions.” In shaping this change, digitalization and connectivity are playing a key role. Connectivity is a critical requirement in this development. “Today worldwide, over 50,000 Scania customers benefit from detailed data on fleet performance from a quarter of a million vehicles,” says Lundqvist. “Scania is now further developing its efficiency-improving services with the aid of the open and manufacturer-independent platform Scania One.” This is a comprehensive platform for all currently available and future services, for mobile and stationary end-devices as required. The Kempten-based logistics services provider Dachser is presenting itself at transport logistic as a technological driver in the sector (Hall B6, booth 101/202). “We see ourselves as a network and information logistics company,” says Dr. Andreas Froschmayer, Corporate Director, Corporate Development, Strategy & Public Relations. Logistics services have become a highly complex area, he points out. Those wanting to plan and manage supply chains in a transparent way and monitor the quality of the service, need qualified employees, process expertise, coordinated transport and logistics networks and integrated IT systems, as well as corresponding data. IT is becoming ever more important in the logistics sector. “Because software solutions are the connector between goods, processes, people, locations and automated components,” says Franz Bauer-Kieslinger, CEO of SSI Schäfer IT Solutions GmbH (Hall B2, booth 629). “When it comes to processing a giant flow of data, it is the job of IT to integrate all the data in a harmonious, efficient and user-friendly system.” The expectations and the demands of customers on intralogistics are increasing all the time—SSI Schäfer is meeting these demands and putting the focus on the further development of software solutions. “We are highlighting this expertise at transport logistic with our own IT booth, and thereby emphasizing the high strategic relevance of software in in-company material flow,” says Bauer-Kieslinger. The circulation of 500.000 must not be exceeded by using the photo “Digitalization”. transport logistic unites the most important representatives of the industry.